Sustainably Grown. Expertly Sourced. Artisan Roasted. 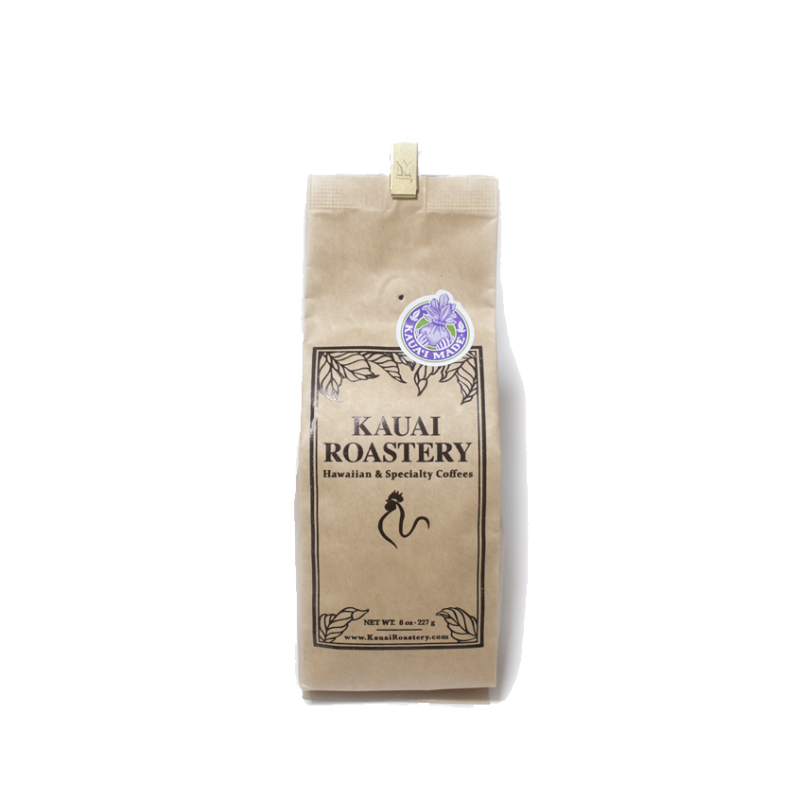 Aloha from the sunny Westside of Kauai – home of Kauai Roastery, where our passion is specialty coffee: Sustainably Grown, Expertly Sourced and Artisan Roasted. We feel Specialty Coffee is all about quality, variety, provenance, relationships with the growers and quite simply, knowing your product inside out. We manage the bean from the tree to the cup and are constantly seeking out superior Hawaiian and Global coffees for our discerning and quality driven customers. As Artisan roasters all our coffees are roasted to order in small batches. Our traditional micro roasting style captures the peak of flavor characteristics, individual subtleties and full aromatic pleasures unique to each variety and origin of specialty coffee we carry. 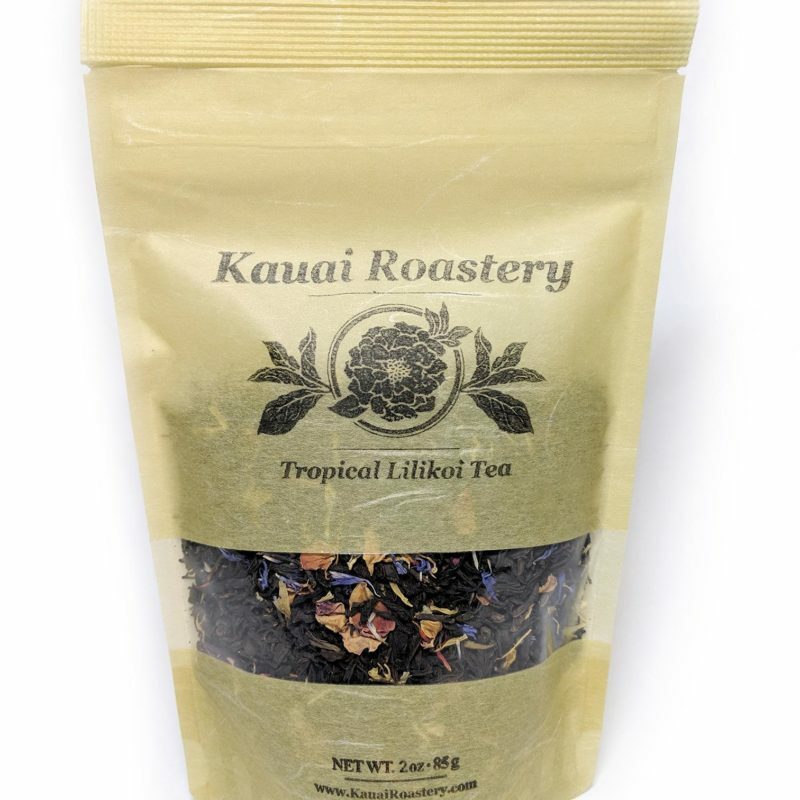 Our offering includes 100% Hawaiian Estate Grown Coffees, Hawaiian Coffee Blends, Global Estate Coffees, Tea & more!